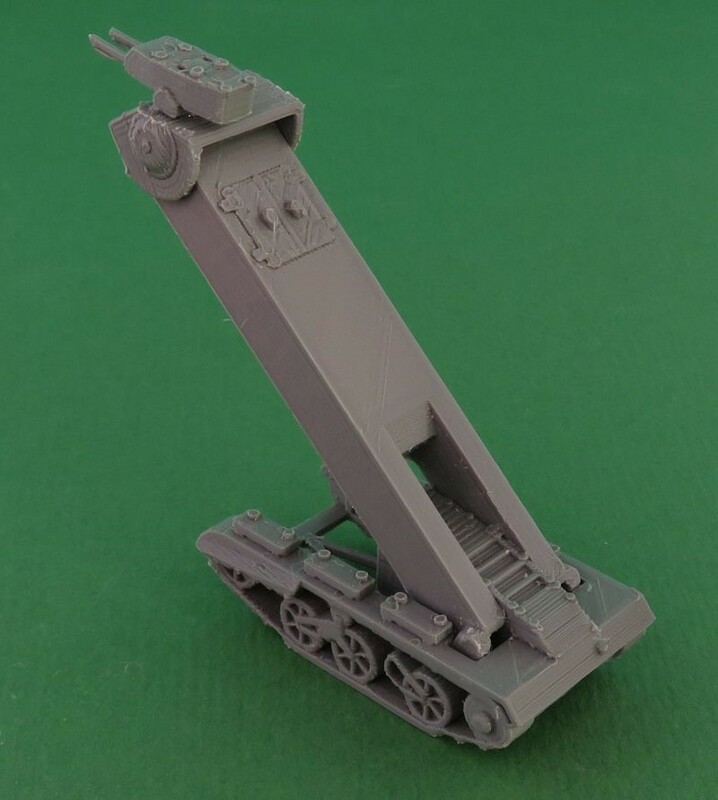 We've recently released the Praying Mantis. 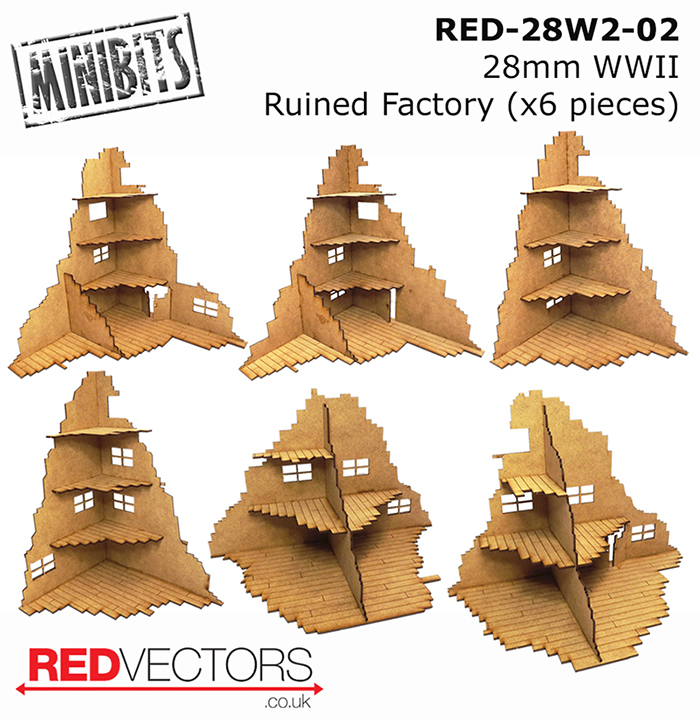 The Praying Mantis is available in all scales. 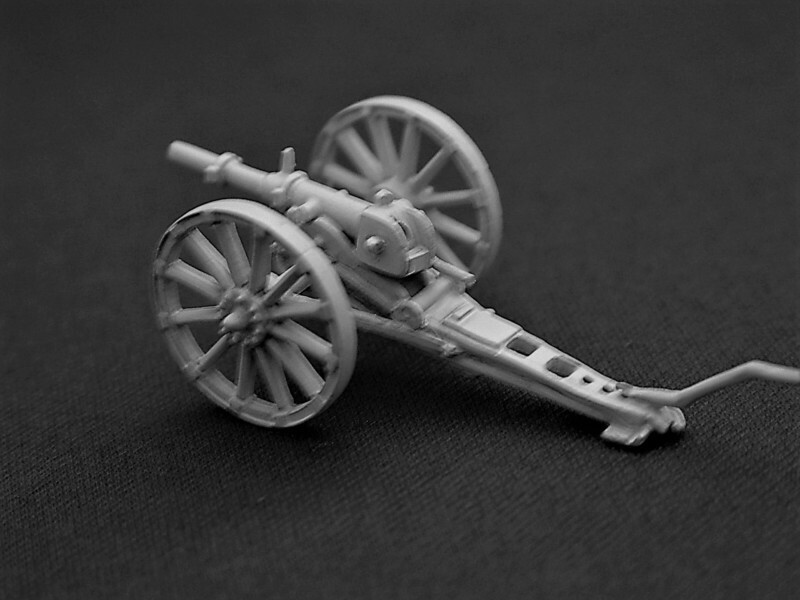 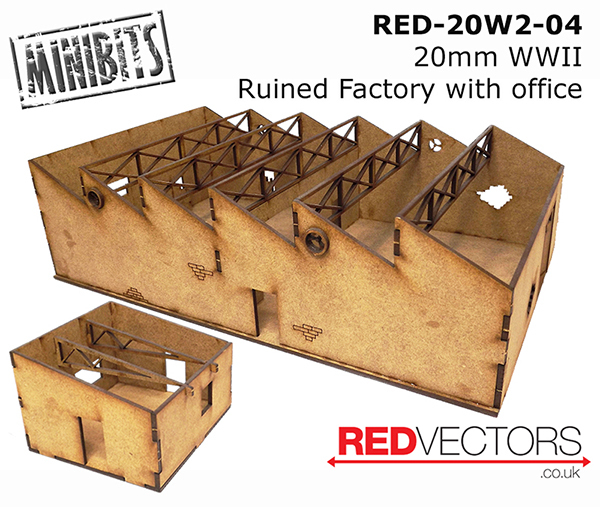 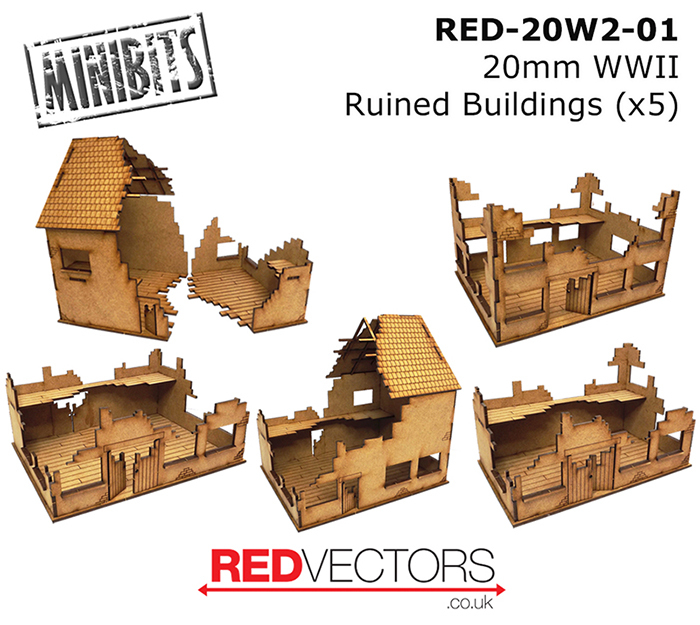 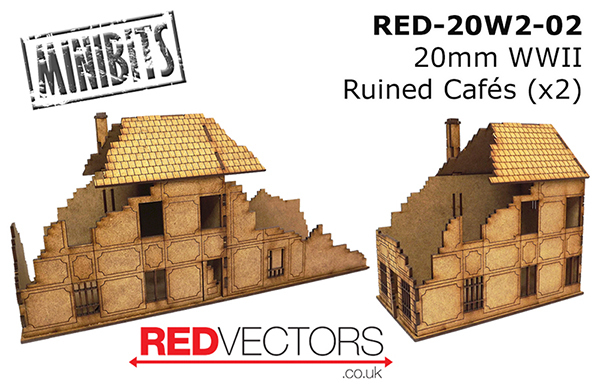 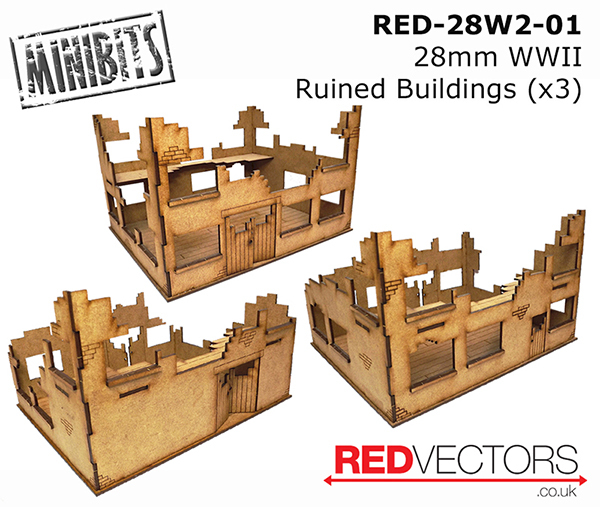 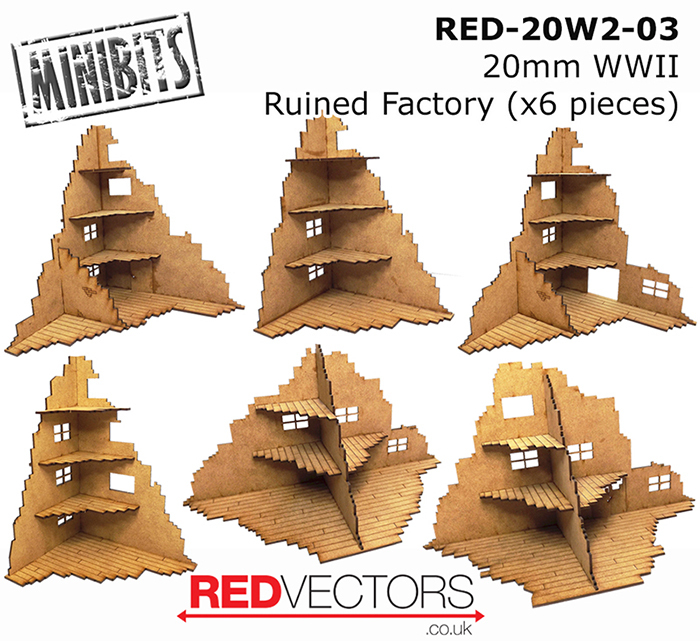 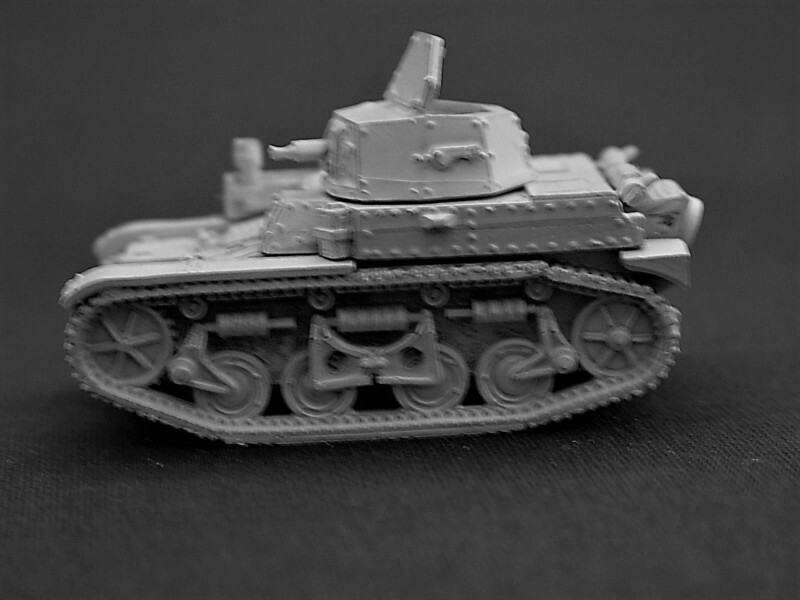 New WWII Ruins In 20mm & 28mm!